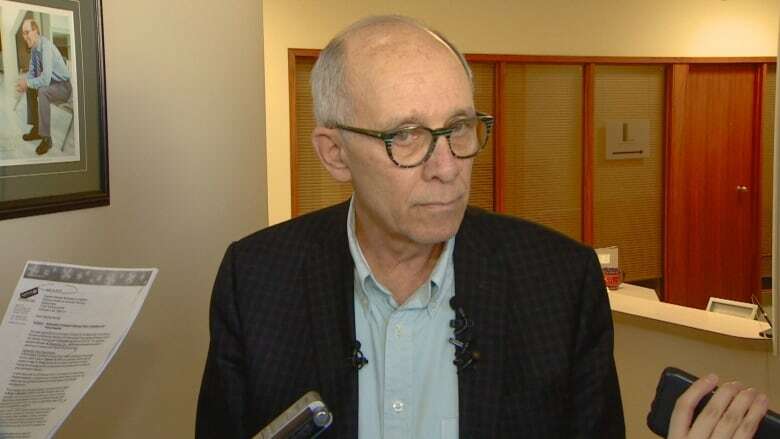 Mandel said he didn't realize he missed the deadline until he got a letter from Elections Alberta on Jan. 30, telling him he was barred from running for provincial office for five years. The ban is set to expire on Sept. 27, 2023. Mandel will be 79 years old. Five other Alberta Party candidates face the same penalty for filing late returns. The prohibition on running in a provincial election is upped to eight years if a candidate doesn't submit the papers at all. Mandel did not reveal any details about a plan for the party if the ban is upheld in court. As of Feb. 1, Premier Rachel Notley can issue the writs to inaugurate the 28-day campaign period leading to an election. 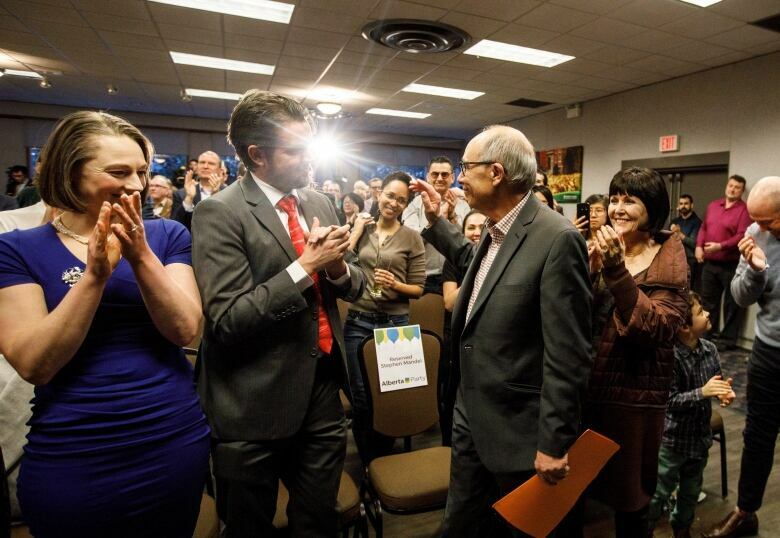 Mandel is staring down his first election as the Alberta Party leader. The former Edmonton mayor and health minister in Jim Prentice's cabinet brushed off questions Saturday about whether the ban would shake trust in his leadership. 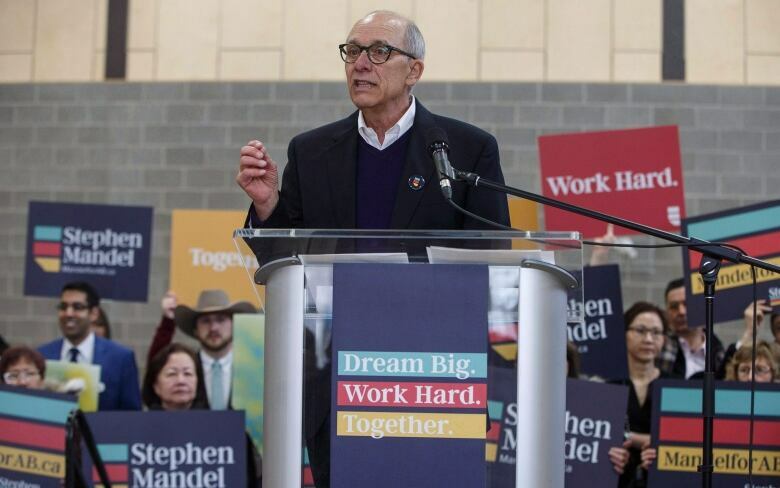 Mandel's nomination contest to represent the Alberta Party in Edmonton-McClung took place on May 12, 2018. The four-month clock to file the returns would then expire on Sept. 12, 2018. But the financial statements were received by Elections Alberta on Sept. 27, two weeks later. "The nomination contest period ... ends two months after the date a person is selected for endorsement as the official candidate for the party," the form reads. But Westwater said there are two distinct periods outlined in the legislation. The contest period starts when the candidate registers with Elections Alberta and ends with the party's endorsement. The campaign period, meanwhile, lasts another two months after the meeting to give candidates an opportunity to fundraise to cover their campaign expenses. Amendments to election law around nomination contest requirements came into force last year. Mandel said it was the first time those requirements would be challenged in court.